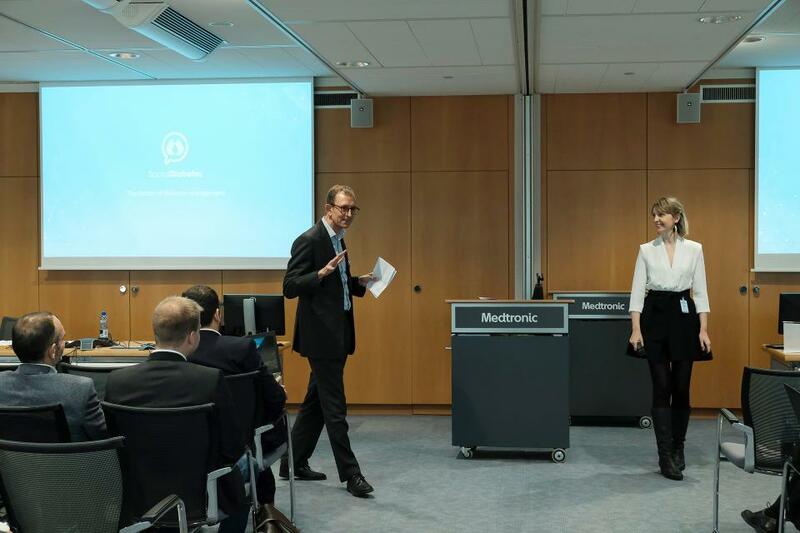 On 28 and 29 November 2018, the European Innovation Council (EIC) and Medtronic, a leader in the world of medical technology, gathered 20 companies to discuss the transformation of healthcare and promote business partnerships. 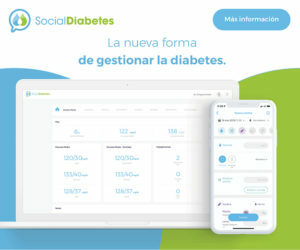 SocialDiabetes shared its solution for diabetes management and the future of digital diabetes. 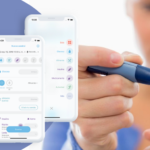 SocialDiabetes was one of the 20 companies backed by the EIC pilot that took the stage and shared their innovative health care solutions for medical devices and therapies, mobile and remote health, patient engagement, diagnostics, artificial intelligence, augmented and virtual reality, data analytics and robotics. “We are extremely proud to have been selected among more than a hundred applicants. 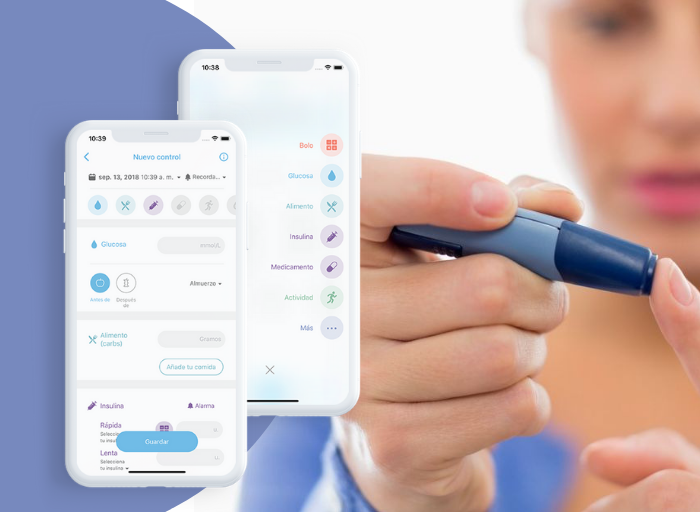 It has been an enormous opportunity to showcase our solution and also learn from fellow european entrepreneurs that are leading amazing initiatives” (Ikuska Sanz, Head Business Development at SocialDiabetes). 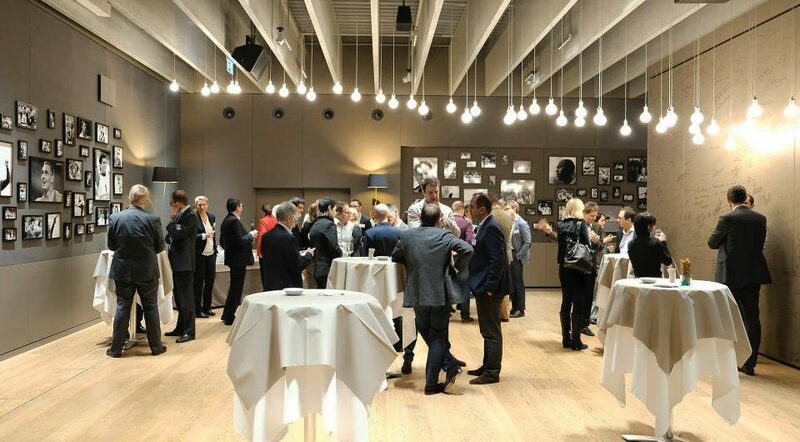 “For a startup like SocialDiabetes, building a strong network of collaborators is essential to bring innovative solutions to our clients and remain competitive in the age of the customer. We are looking forward to exploring new partnership and business opportunities with Medtronic”.